CHEAP 4G LTE PHONE - ITEL POWER PRO P41 TO THE RESCUE - . ::Tech Villa::. iTel Power Pro P41 is a cheap 4G LTE phone wthi 5000mAh monster battery and OTG/ reverse charging support. This is a sweet deal for guys in cities like Lagos, Abuja and others with 4G networks in Nigeria. The iTel Power Pro was launched in August 2017 and the 5 inch smart phone is powered by 1.3GHz quad-core processor, 1GB of Ram, 8GB internal memory (expandable to 32GB microSD card). 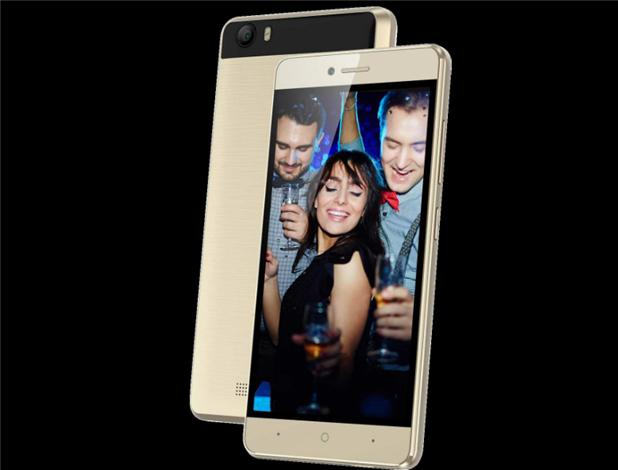 It comes with 5MP rear camera and 2MP selfie camera. The Itel Power Pro P41 runs Android 7.0. The Itel PowerPro P41 is a dual SIM device and has other basic Android features like Wi-Fi, GPS, Bluetooth, FM and 4G. The device is weak is some MAJOR area like most Itel phones. the price should be between N35,000 to N39000 .